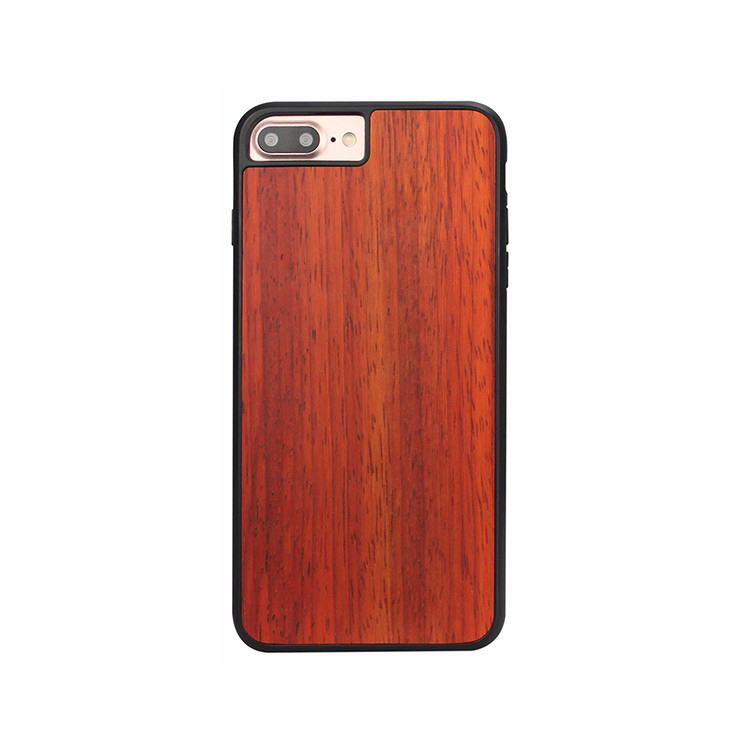 1, Each case is crafted from real wood and hand polished to attain a natural wood shine,before being attached to a sturdy case to ensure outstanding protection against drops or bumps. 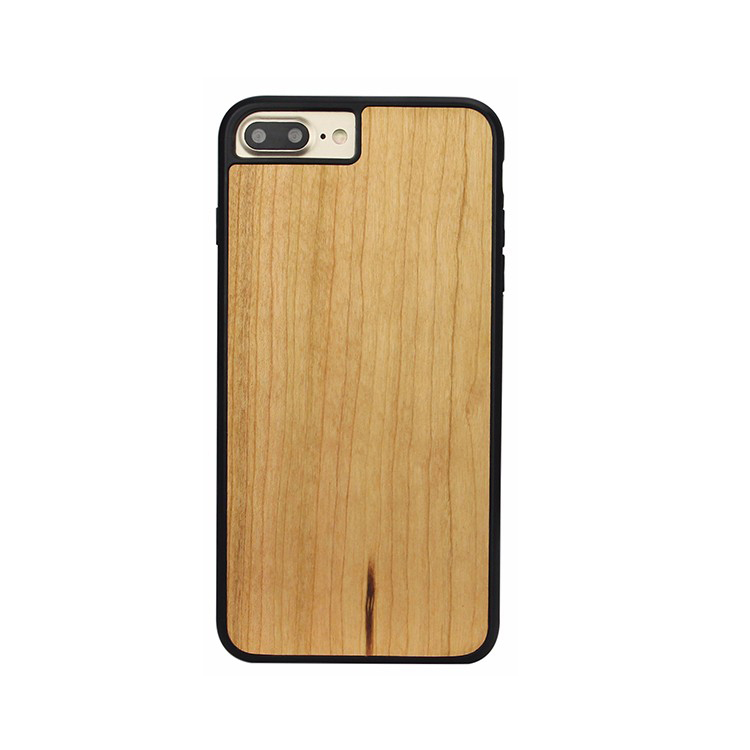 2,The clean design preserves the original wood grain on every phone case. 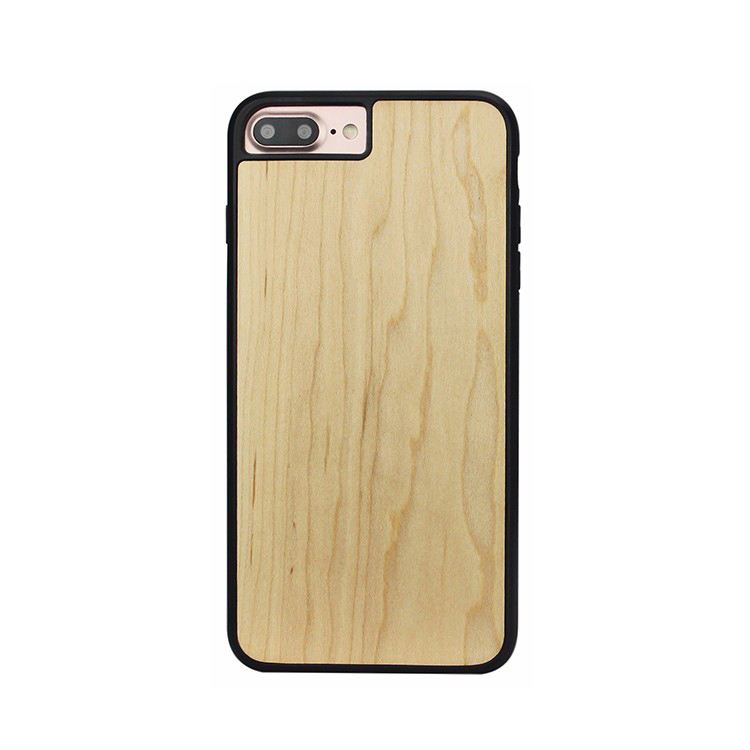 It is the perfect accessory for wood lovers. 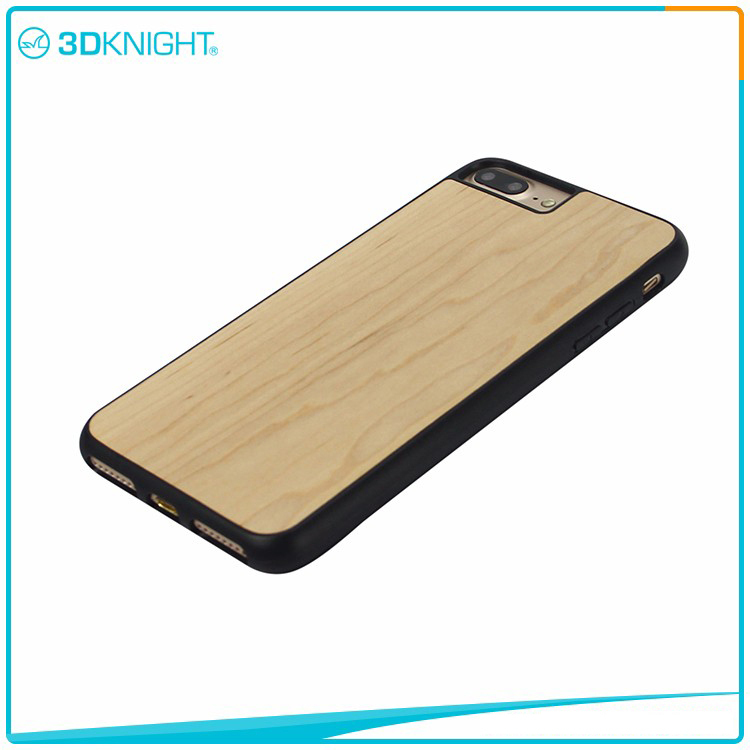 3,Classic design, full wood and PC back,always the hot selling case. 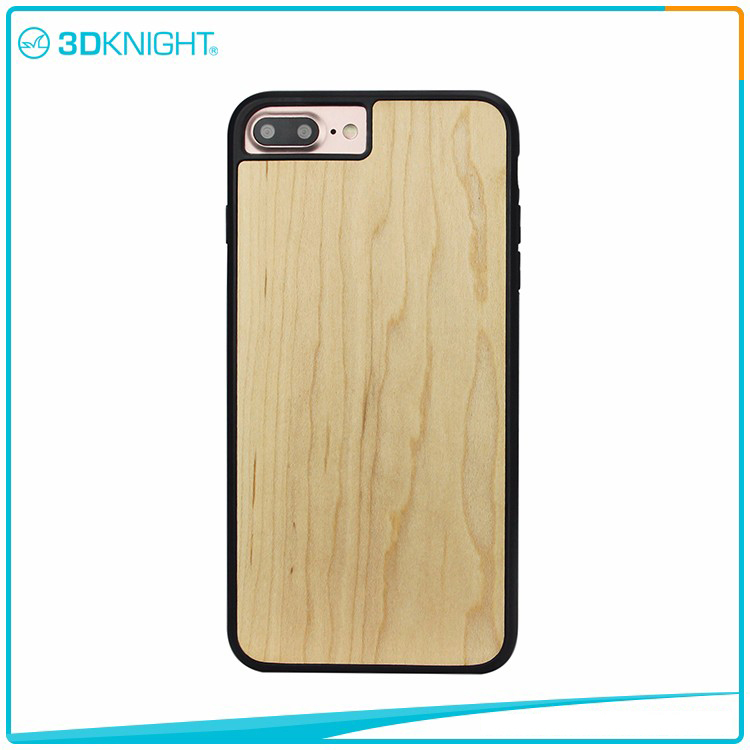 4,Cases can be logo or pattern engraved by laser or printed by UV printer,Best design for full wood engraved or printed.Logo or pattern laser engraved or printed is available. 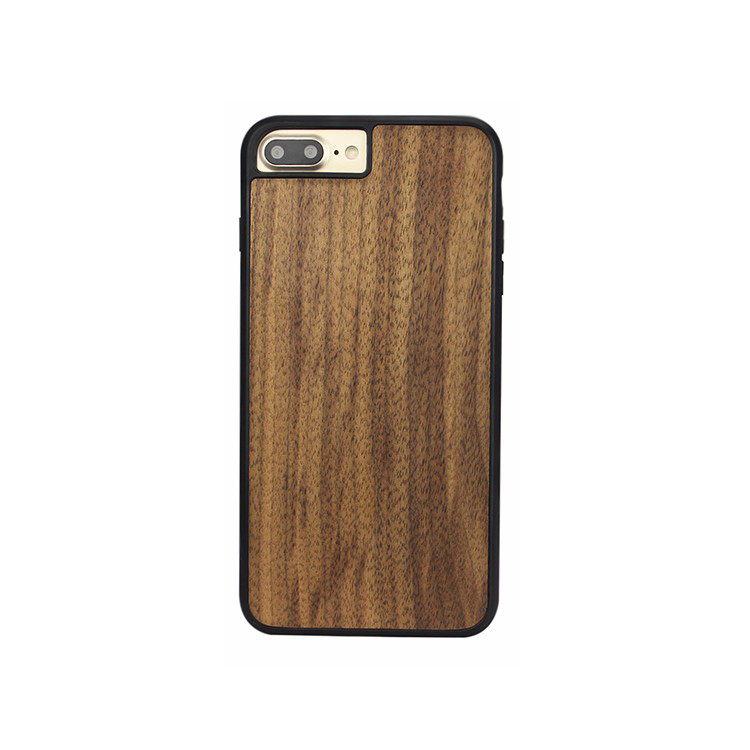 1.Q:Is wood phone case made of real wood? 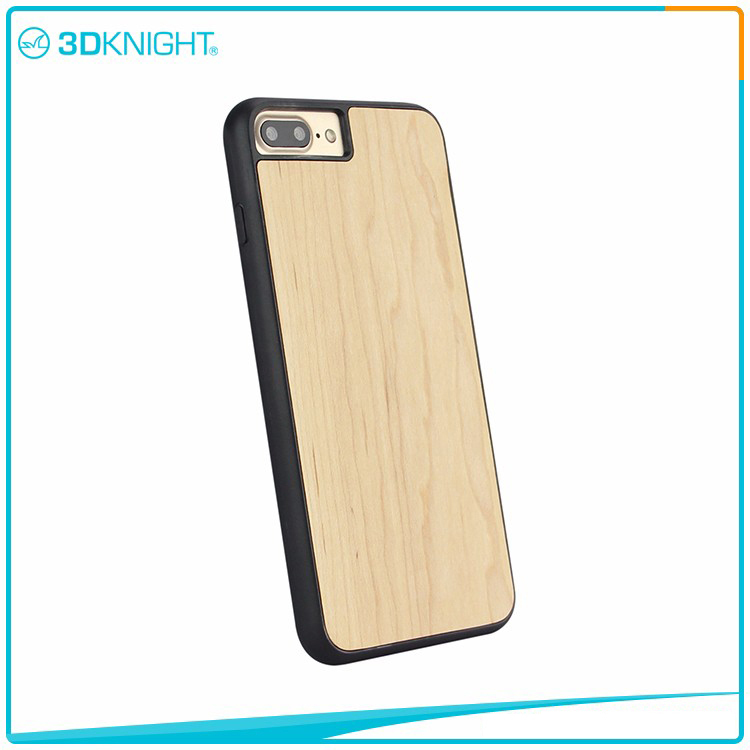 A: Yes,all of 3DKNIGHT wood phone cases are made of natural real wood. 2.Q:What types of wood can I choose from for a custom order? A: We currently offer the following types of wood: Walnut wood ,Cherry wood, Maple wood, Bamboo ,Zebra wood, Ebony wood and Rose wood etc. 3.Q:What are the payment terms your company can be accepted? 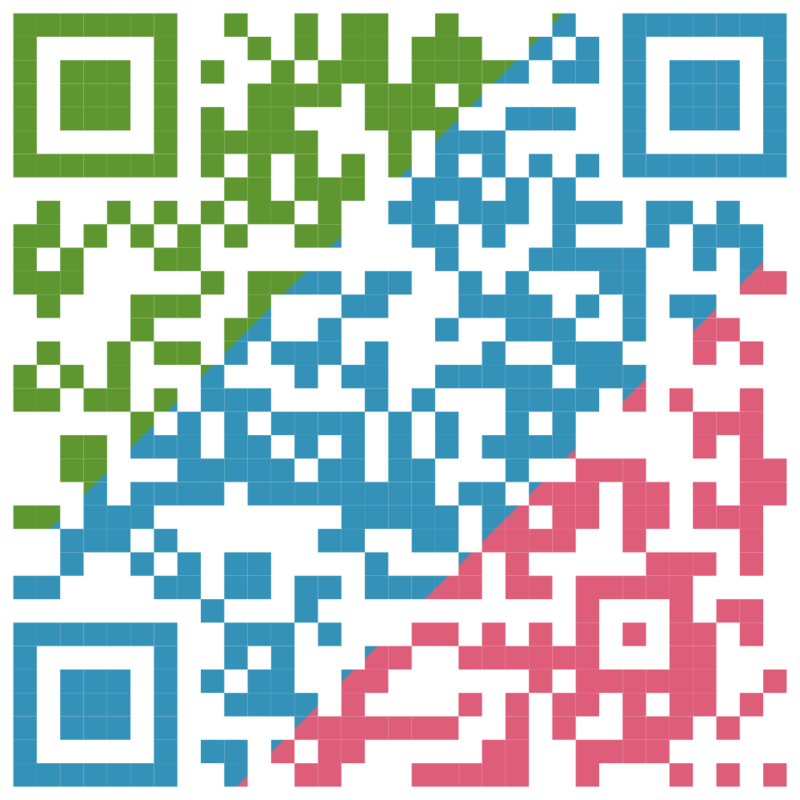 A: We accept T/T, Paypal,Western Union etc. 4.Q; Can i make my own logo on it and design a unique style package? 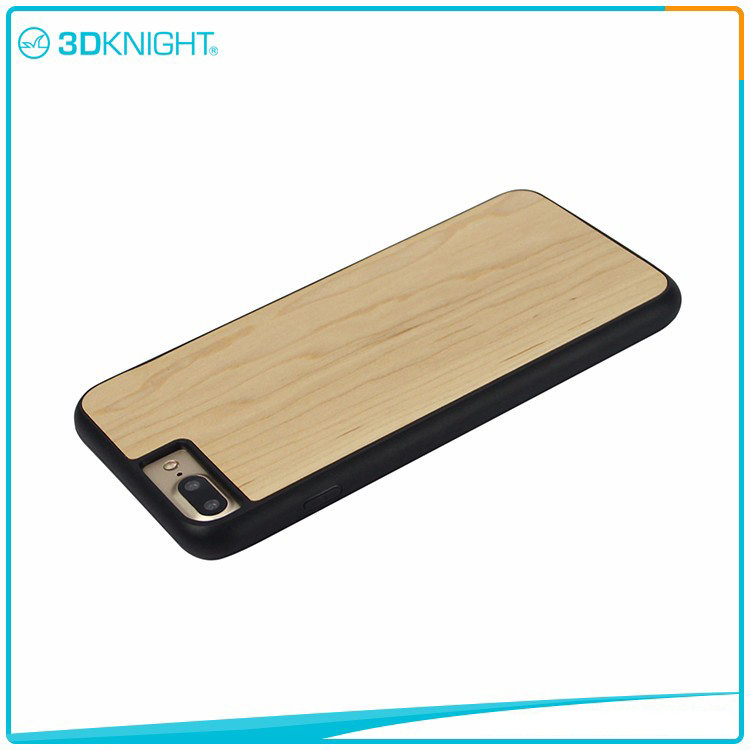 A: Yes, you can, OEM/ODM is warmly welcome.